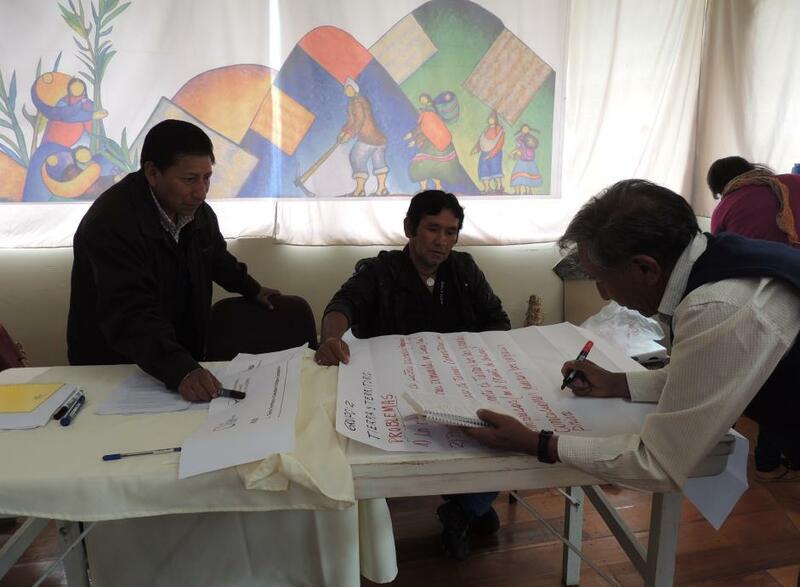 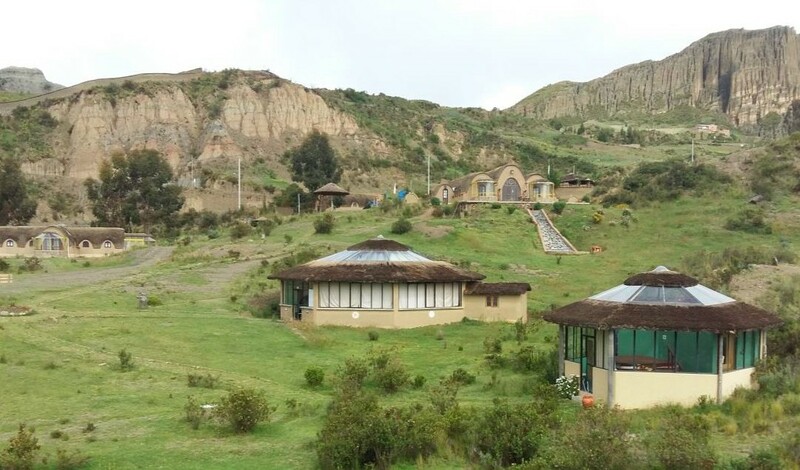 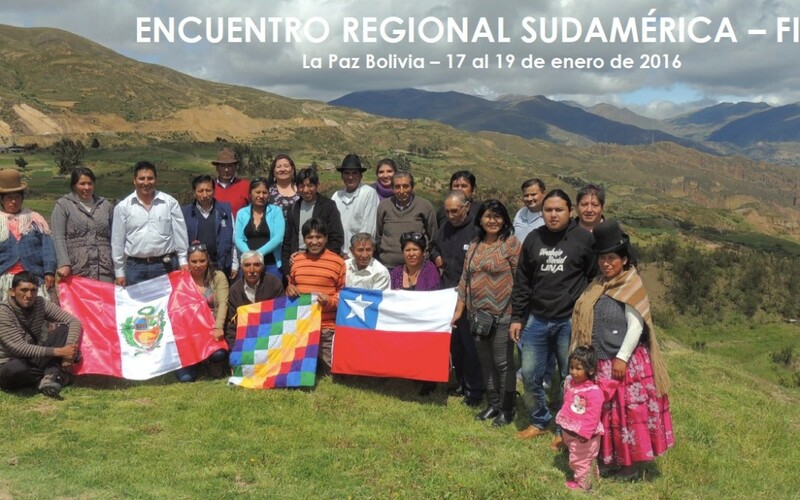 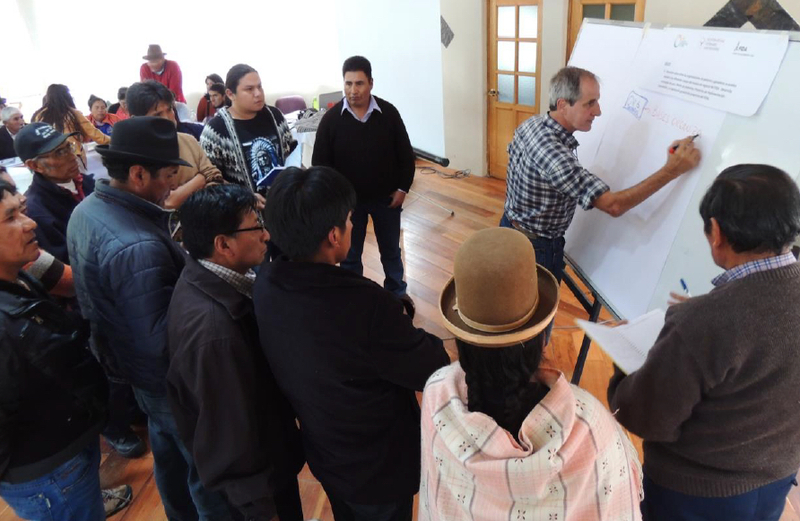 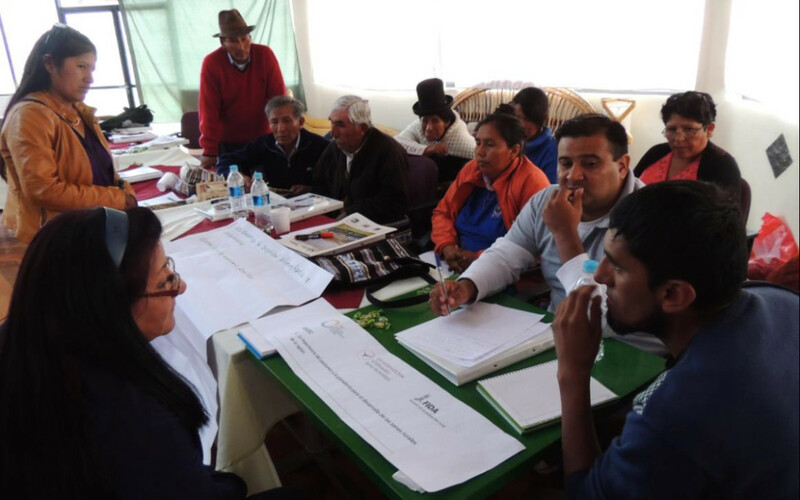 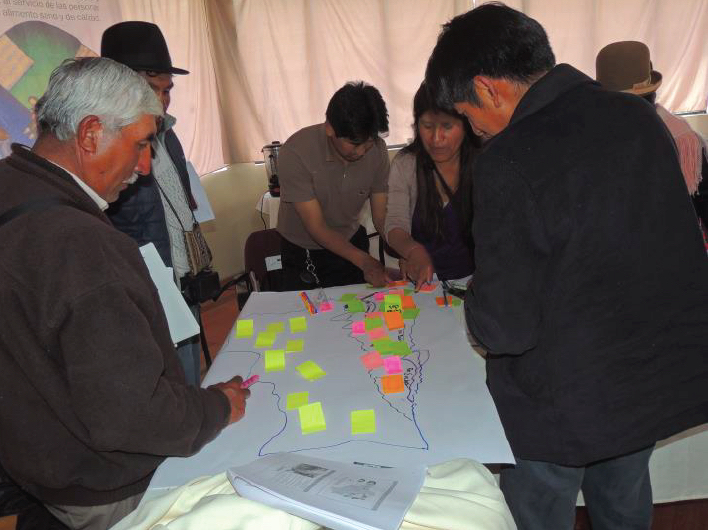 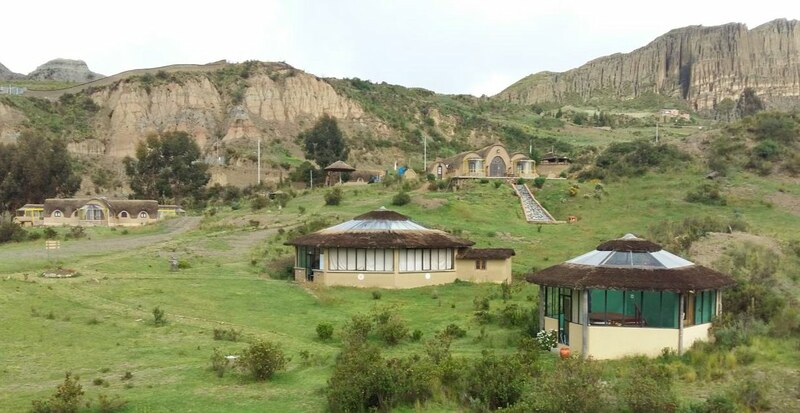 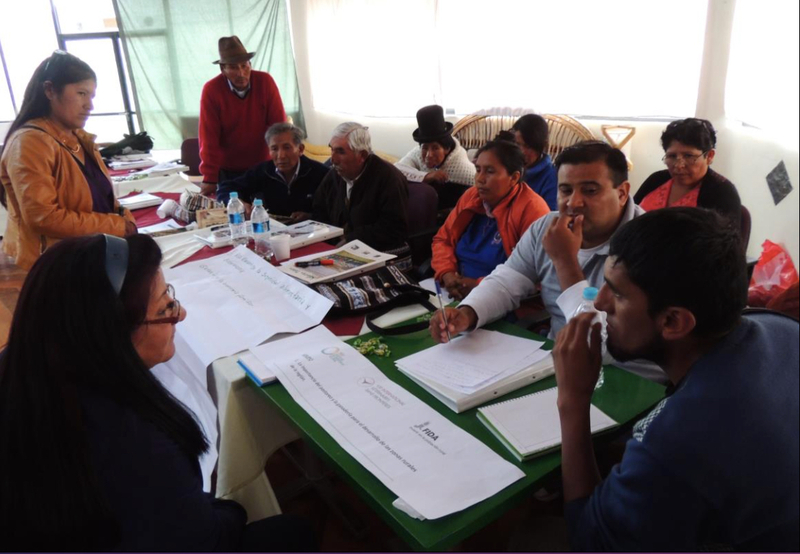 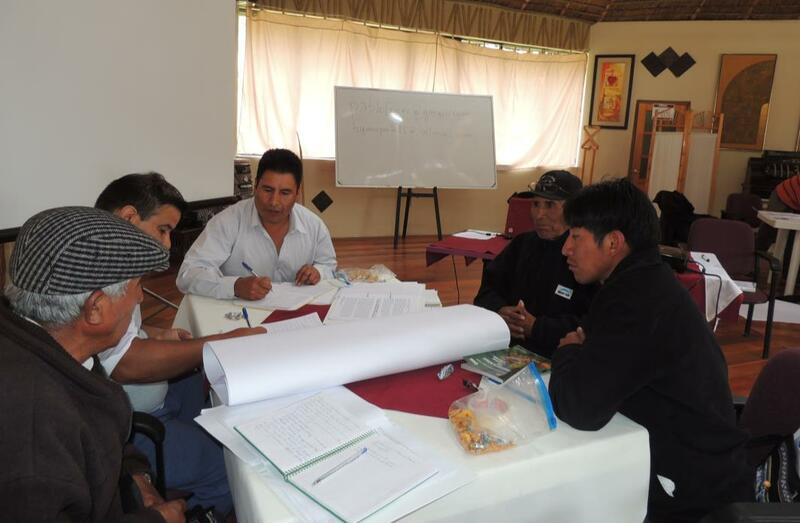 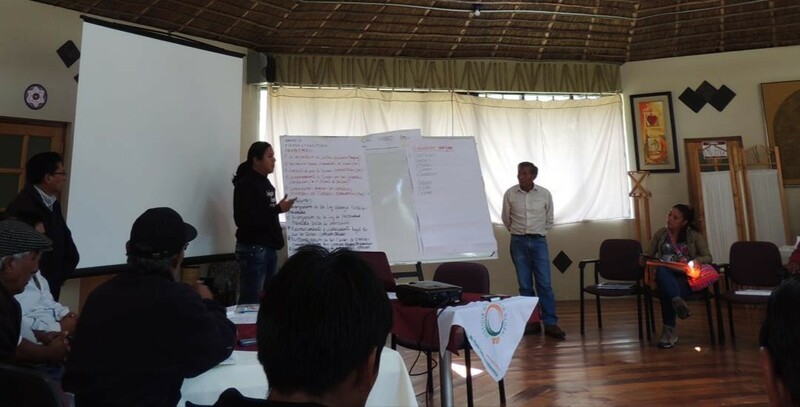 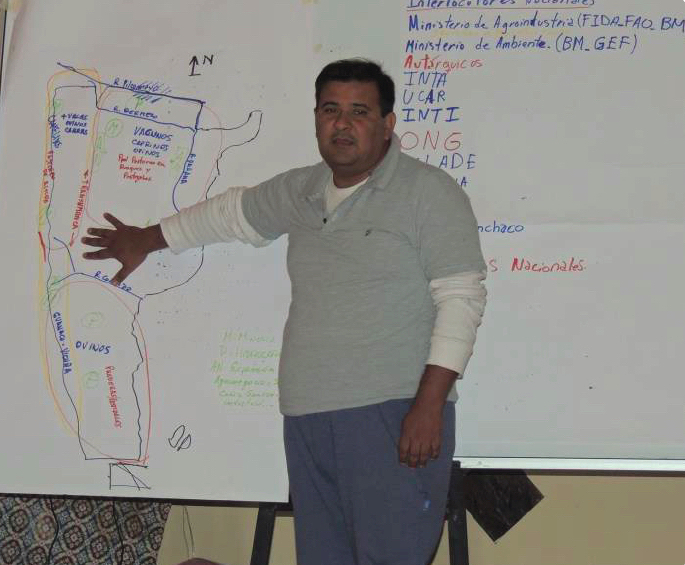 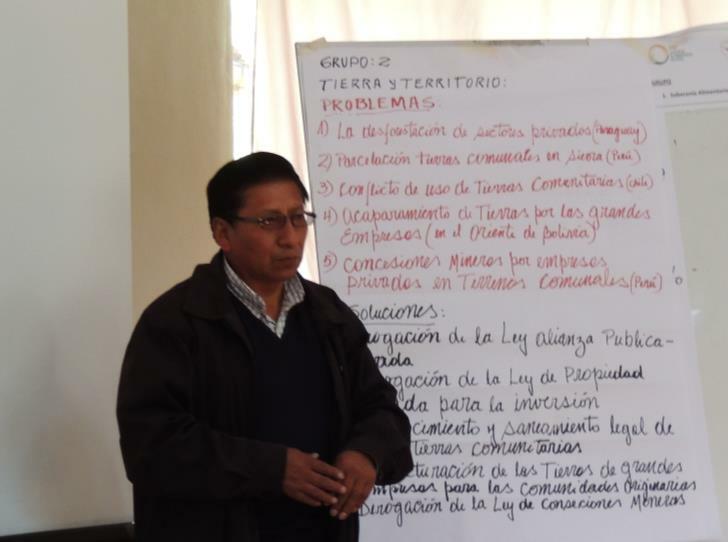 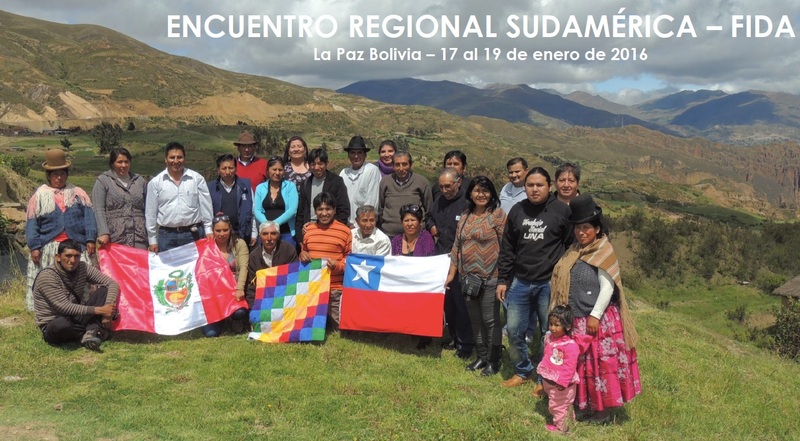 The Latin America consultation meeting with pastoralists’ and livestock breeders’ organisation was organised in La Paz, Bolivia, from 17 to19 January 2016. 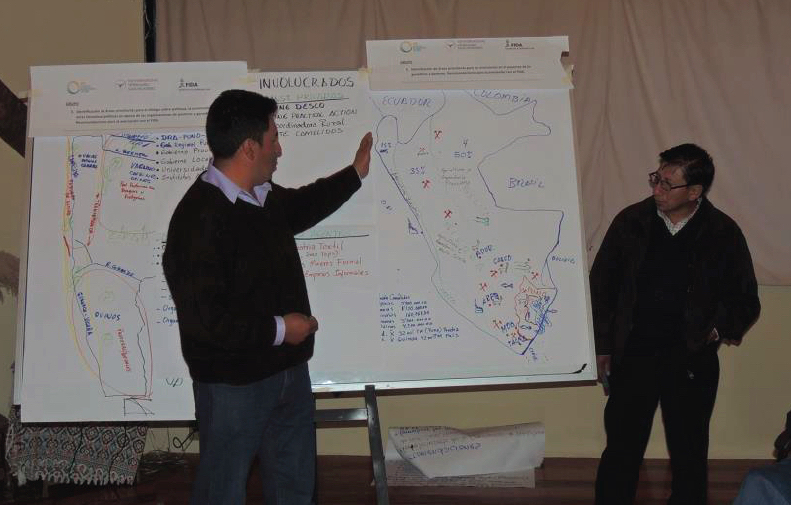 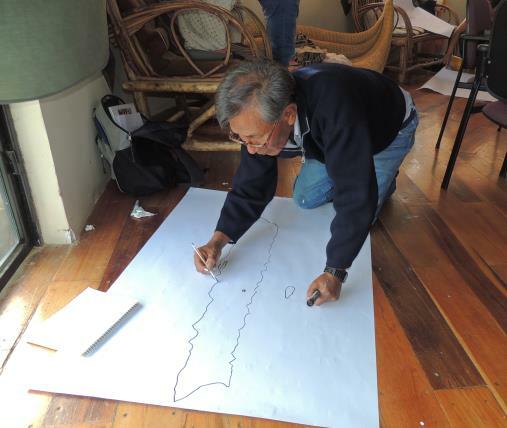 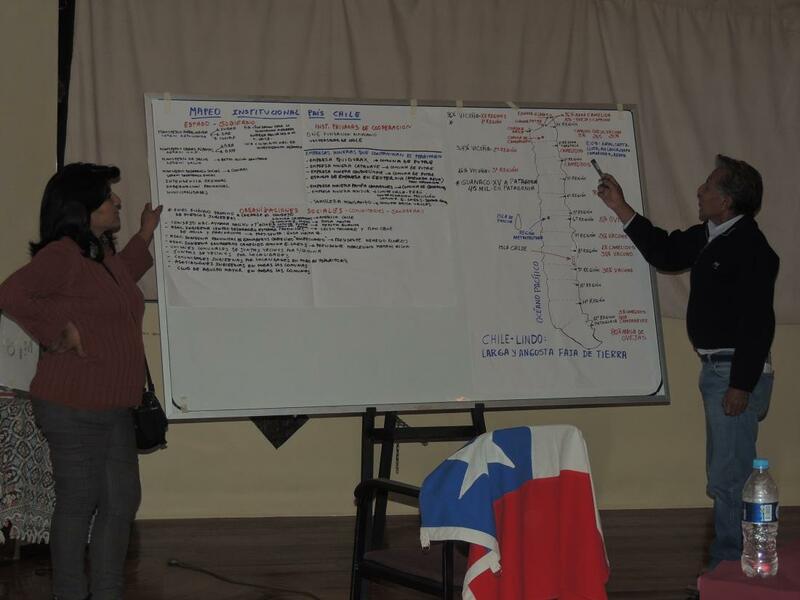 30 participants from Argentina, Bolivia, Chile, Paraguay and Peru contributed to highlight the main areas of importance for the development of sustainable pastroalism in the region. 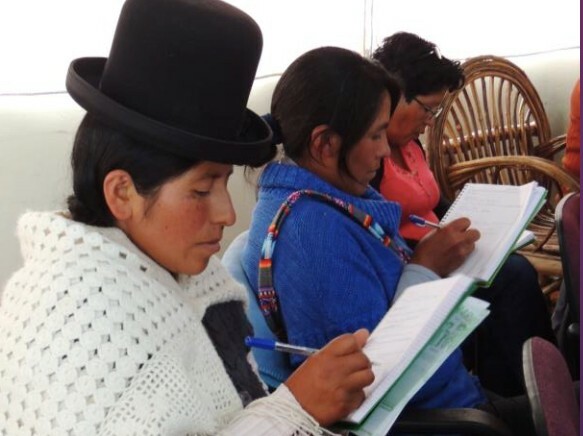 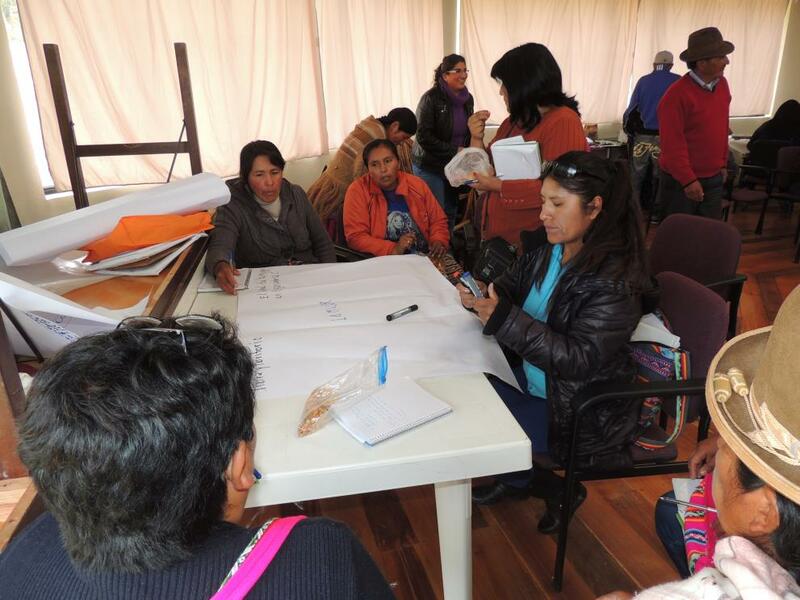 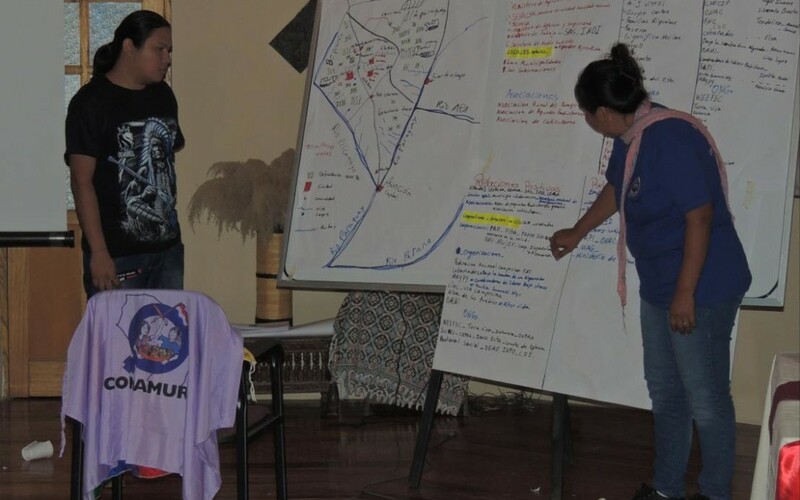 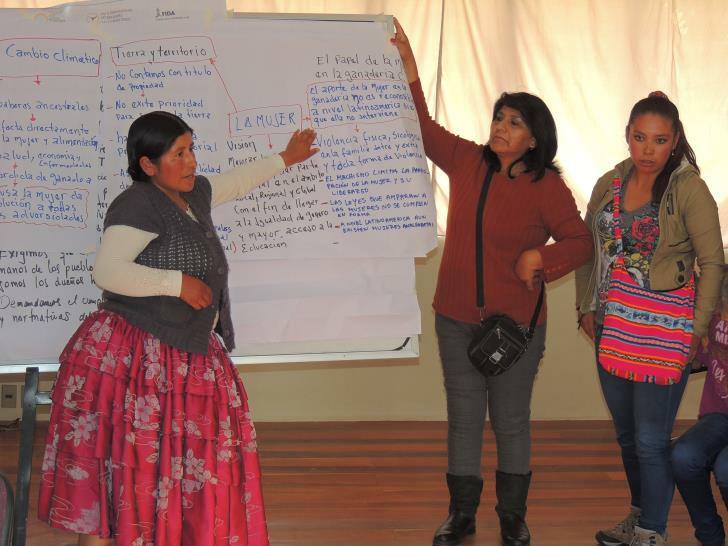 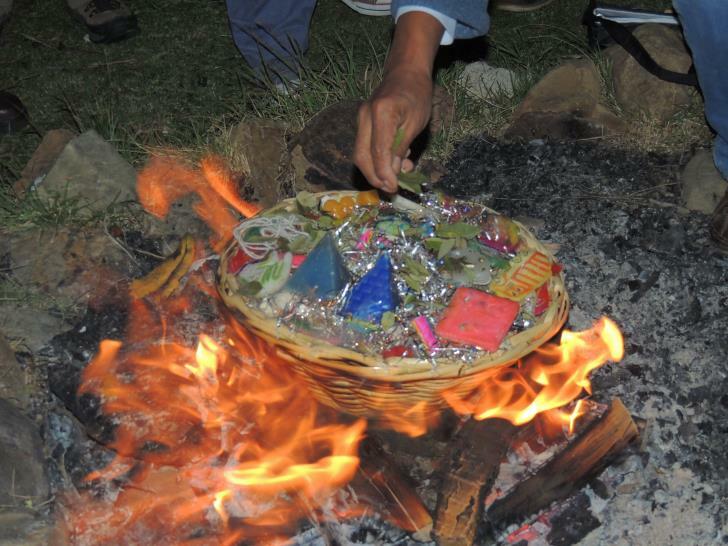 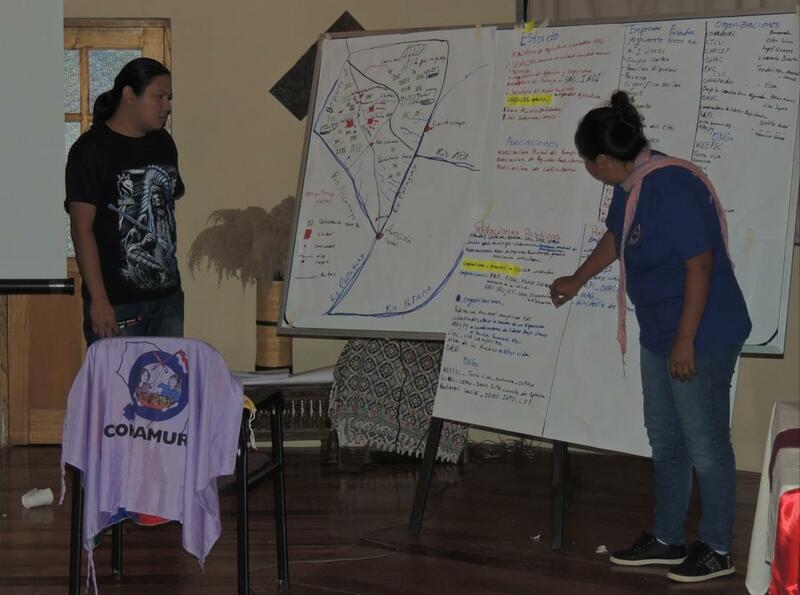 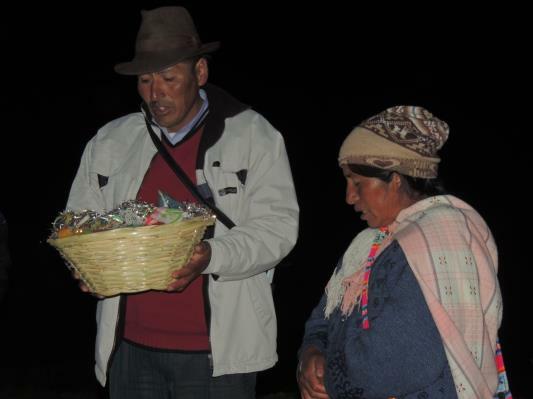 They paid special attention to the contributions of pastorliasm and extensive livestock keeping in relation to food soverignty, land and indigenous territories, climate change and women producers. 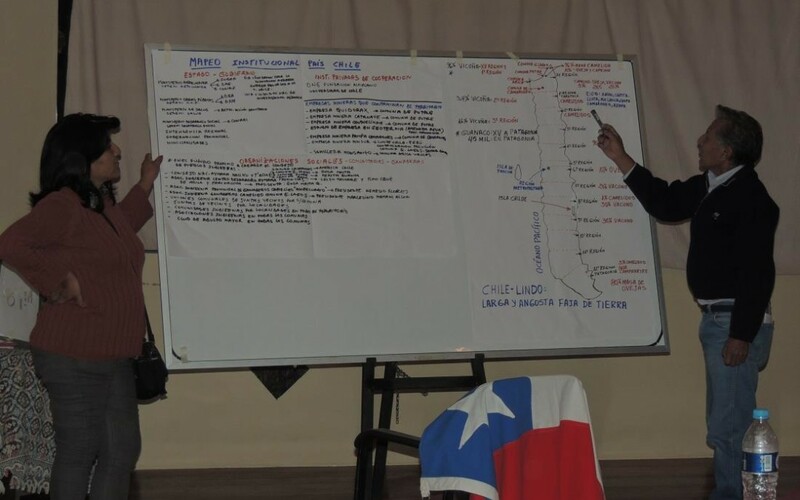 The meeting contributed also to strengthen the networks and alliances of pastoralists organisations in the subcontinent, by providing a dilaogue space and a forum for the exchange of experiences.